Kitchen is fundamental part of every home and a place where the lady of the house spends a lot of time. Hence, it must be designed for convenience and practicality. Everyone wants their kitchen to look classy, stylish and contemporary. A well designed modular kitchen brings together all these aspects. Design: You should not follow the magazine designs or the designs you see in the showroom. Rather than that you should go with the design which is according to the space available. Try to understand your own requirements and then select whether you would like L-shaped, U- shaped, parallel or customized kitchen. 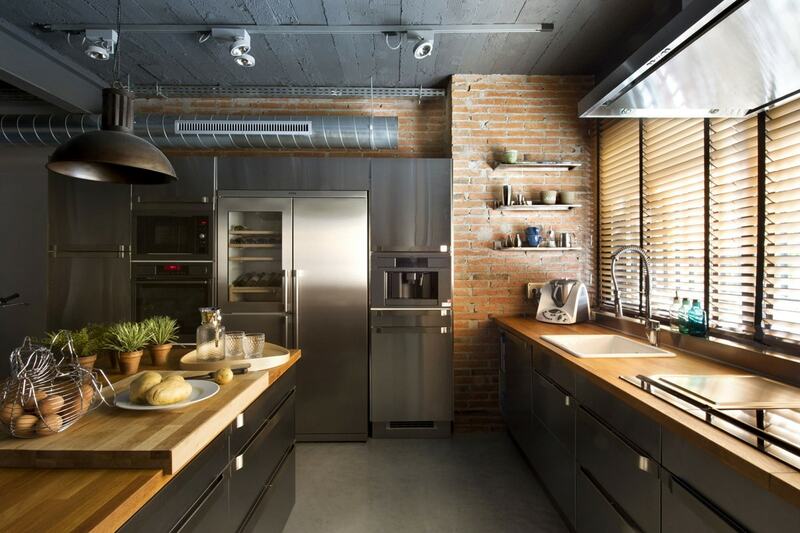 L-shaped kitchens: These designs make use of two adjoining walls and give more flexibility. It can be used in large and small kitchen spaces. U- Shaped kitchens: These designs are known for the space and keep everything within the reach. These designs are best for large storage space. 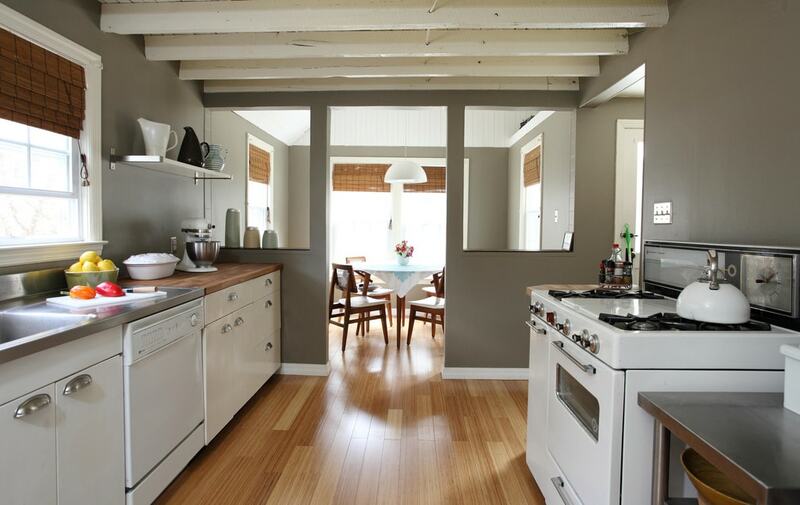 Parallel kitchens: This is just like a passageway. 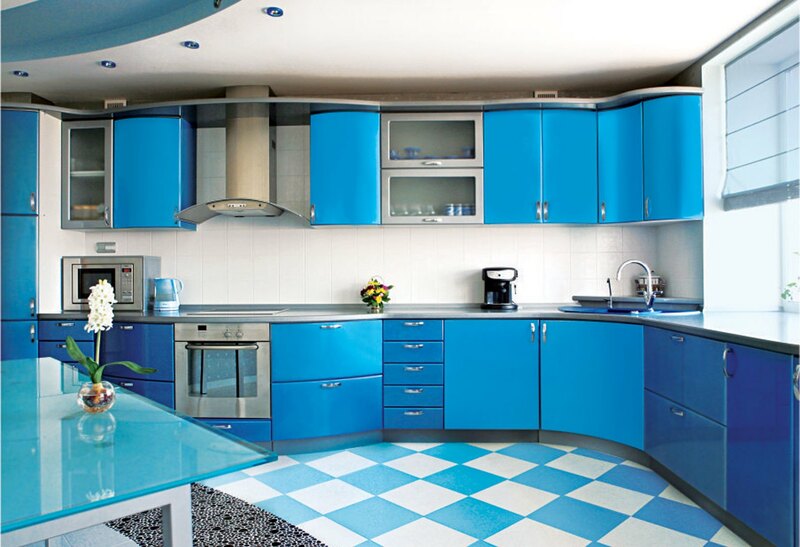 This design is better for large kitchen. The layout of this design utilizes maximum space without sacrificing on the comfort. Island kitchens: This design is suitable for houses with a large and independent kitchen space. It has a central tabletop, base cabinet, chimney, wall cabinet, hobs, sinks and kitchen baskets everything arranged around the table top. It works as an extension to the kitchen cabinets and gives great storage solutions. Customized kitchens: If you are looking for personalization, this is the solution for you. Go for customize the kitchen. These are overly priced but your convenience is guaranteed as every aspect of the kitchen will be according to your needs and preference. Basic Essentials: Before actually going with installation you must check the essential things like electric and water connections. You must plan the utilities that would be required in the kitchen. Accordingly, make changes in the designs. This will help the designer to prioritize the work and carry them out in a systematic manner. Once you have a basic design and layout is finalized, plant the electrical points for your chimney, oven, microwave and other electrical appliances. Identify the spot for the sink because the plumbing work will be done according to that. Flooring is another important aspect; make sure that you go with something which is convenient to clean. You should go for ceramic tiles or vinyl flooring considering the budget and how much you want to allocate for flooring. Sink is one more important element which everyone needs to look carefully, ensure that it is within the reach and is of high quality. Understand your own needs: Your lifestyle should be mirrored in the living spaces, including the kitchen. Think about whether you require an enclosed place for cooking or you need an open space where you will spend time with family and entertain your guests. How many kitchen cabinets and shelves do you require? These questions will improve the comfort of the cooking. Figure out the budget: Make a list of the modular kitchen accessories, appliances, lighting and fixtures and allocate budget for everything. Purchase the quality products; always don’t go with trend, as trend may come and go. And moreover your modular kitchen design must represent your lifestyle. Also consider the future needs and leave some scope for that. Material you select will decide if the modular kitchen will make your life easy or even clumsier. You must choose the materials that are easy to clean and maintain. Don’t forget that it’s kitchen! It is going to be dirty and greasy after every cooking session. Carefully select all the hardware, fixtures and accessories. Appliances: Always choose good appliances that suit your needs. Most common modular kitchen appliances are microwave and electric oven, cool refrigerator, dishwasher, cook-top, smell and steam exhaust, storing cabinets, and automatic disposal system and high temperature alert display. Lighting: Try to create a healthy balance between natural and artificial light in order to make your kitchen look more spacious and stylish. 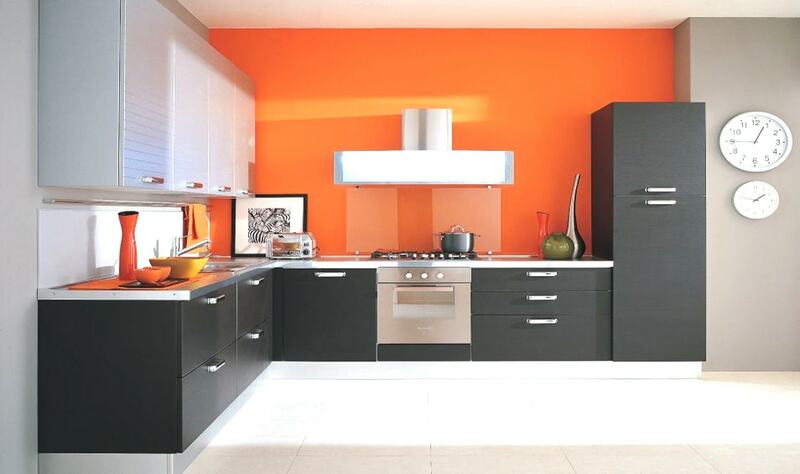 Get creative and make modular kitchen with materials that you desire. Yet, keep in mind that this material should be water resistant. These are usually made up of different materials like natural wood to laminate wood, plywood, or even particle board etc. Look for the minute details, as it adds the value and utility to the modular kitchen interior.